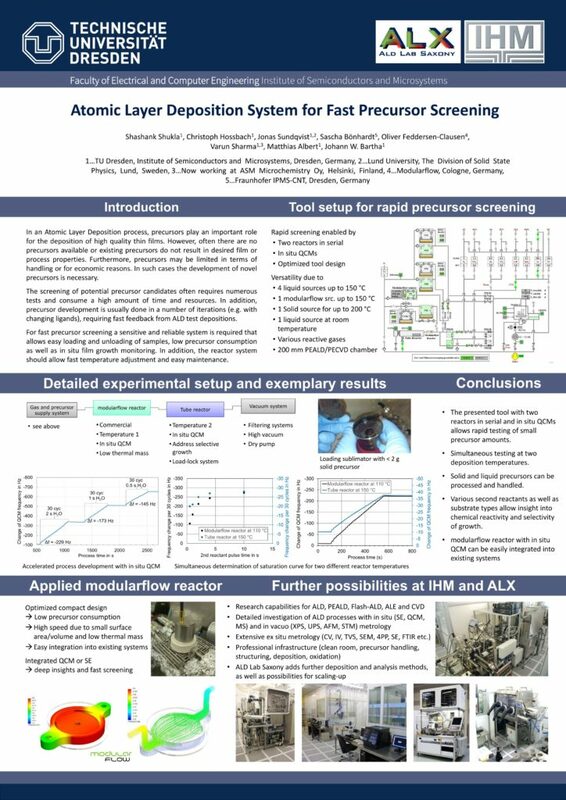 IHM of TU Dresden and Fraunhofer have under the collaboration of “ALD Lab Saxony” for a number of years collaborated with Modularflow in using the Mini ALD Reactor for fast precursor screening. They presented results together in the Poster Session of ALD 2016 some weeks ago (see Poster below). 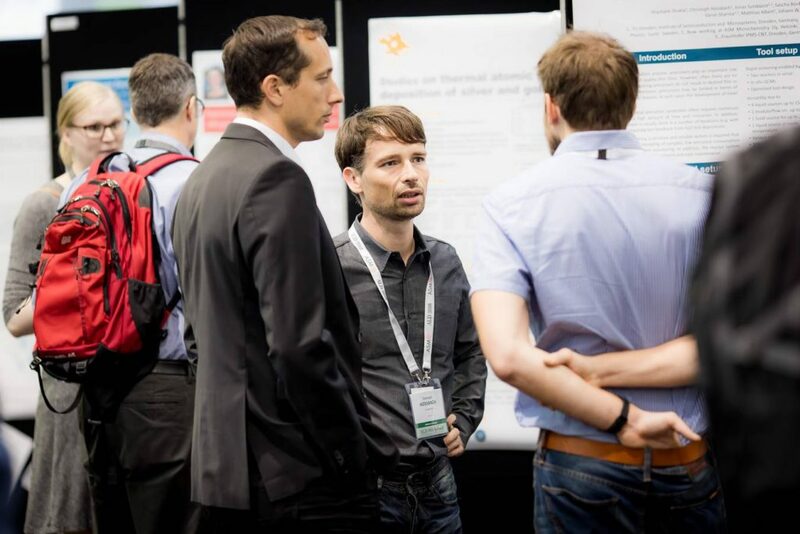 The presented work was part of the Master Thesis research of Shashank Shukla at IHM TU Dresden under Prof. Bartha. 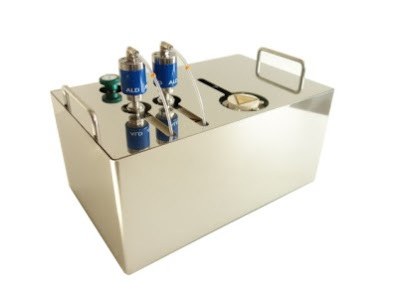 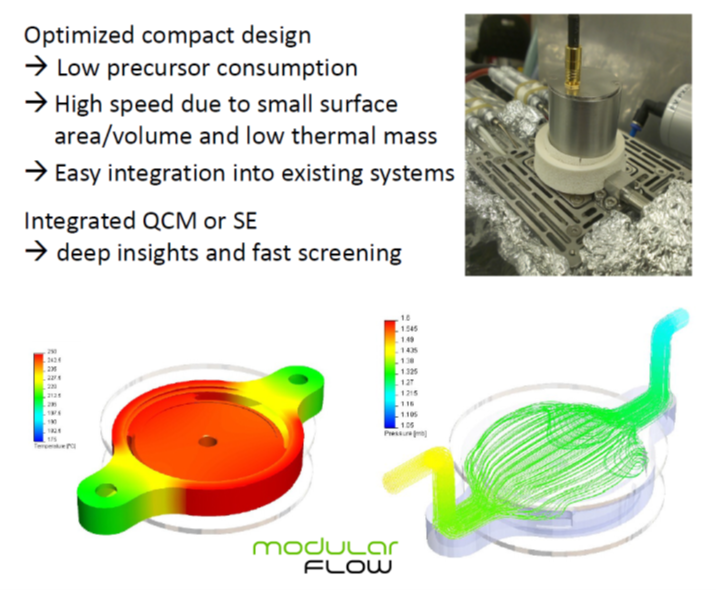 Modularflow has launched the new mini ALD reactor with integrated Quartz Crystal Microbalance (QCM) to be used in R&D for processing small 1 inch coupon based substrates or by using the double sided high sensitivity QCM conduct very fast precursor screening and development. 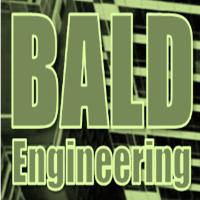 Further information on the modularflow reactor can be found on BALD Engineering Blog.